What is IFC college planning? College Planning is a specialized area of financial services that helps guide families through the college selection process. It involves two main areas: student positioning and financial positioning. The goal is to help select the best school for the student as well as the pocketbook! Doesn’t my student’s guidance counselor provide this service? While well intentioned, due to limited resources and large classes of students, most high school guidance counselors cannot complete the exhaustive list of services and expertise that is required to help students and families navigate through the college selection process. This is one reason why our students and families enjoy more than double the financial aid as compared to simply relying on the high school guidance office to assist you through this process. The college selection process, which includes the financial aid system, has become a complicated arrangement of dates, deadlines, forms, and expensive annual costs. 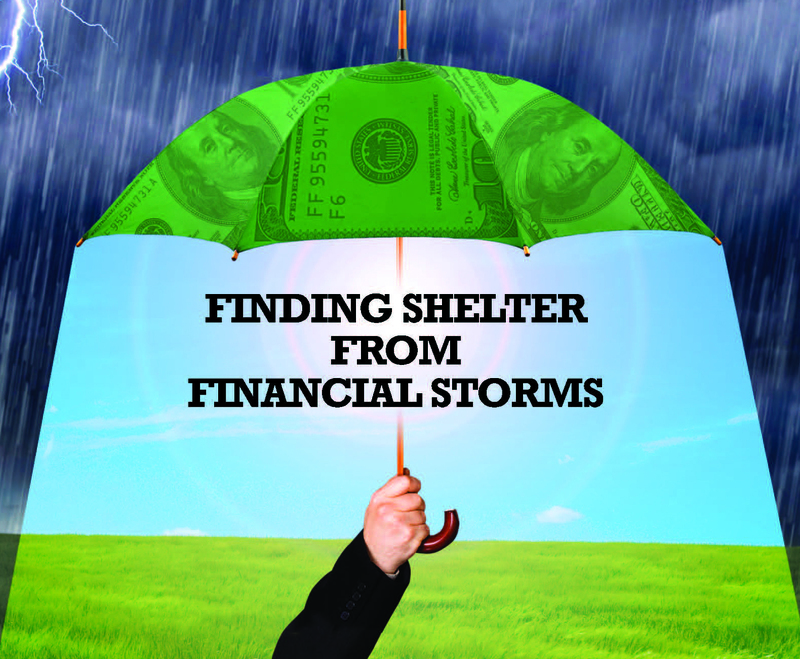 Navigating this field can be a daunting task for many families. IFC uses a systematic approach, and cutting edge web-based technology to help students select the best colleges to accomplish their dreams. At the same time, our financial data system works to put families into the best position to achieve the most institutional financial aid possible. Our goal is to put families in a position whereby the schools of choice will compete for the student! Our average family saves more than $20,000 per education, which is almost like getting four years of college at a public institution for the price of three years. Student positioning is a systematic approach used to select the best college for a student. Instead of the traditional method where a student may select their favorite school to apply to, and then add two or three “filler” schools (those which the student is not “serious” about attending), our process is 180 degrees different. Our students go through a rigorous testing process that assumes all 3,000 colleges and universities are potential “candidates” for attendance. Our system then works to narrow down to the best 6-10 schools to which our students should apply. This process ensures that students know which schools will actually compete to admit and enroll them! 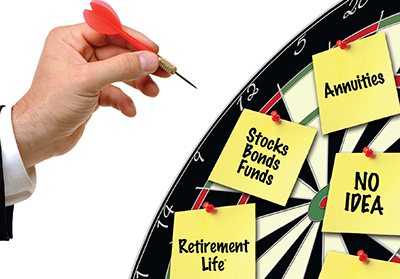 Financial positioning is an educational process. 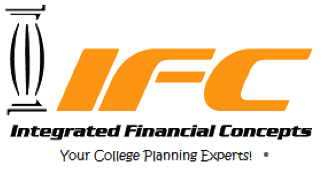 IFC teaches families the proper techniques that can be used to be in the best position for the most college financial aid. Similar to how a CPA might use the IRS tax code to find tax savings for their clients; our experts make recommendations on how to best position your finances for the financial aid process. Since we are a full service financial planning firm, complete with under the roof tax and estate services, many of our college planning families find a long-term financial home here as well. Why do student positioning and financial positioning need to work together? Unfortunately, many planners who seek to assist families with college preparations are only interested in moving money around. Certainly anyone can make financial recommendations, but if those recommendations are not properly paired with the college selection process, then the financial work will most likely be fruitless. Similarly, if one selects a group of colleges to which they wish to apply, but hasn’t been provided with suitable guidance on financial positioning and college financial aid negotiation, they will likely overpay for college! Both student positioning and financial positioning need to work together—we like to say they need to be “married” together to work in your best interests. Our trained experts are fully aware of all the necessary aspects of student positioning and financial positioning to ensure your student will attend the best school to achieve their goals, at the lowest possible cost to the family. For more details on how to make your college search a successful endeavor, be sure to sign up for a free consultation!